Many words have been written to help us keep our focus on the Lord. 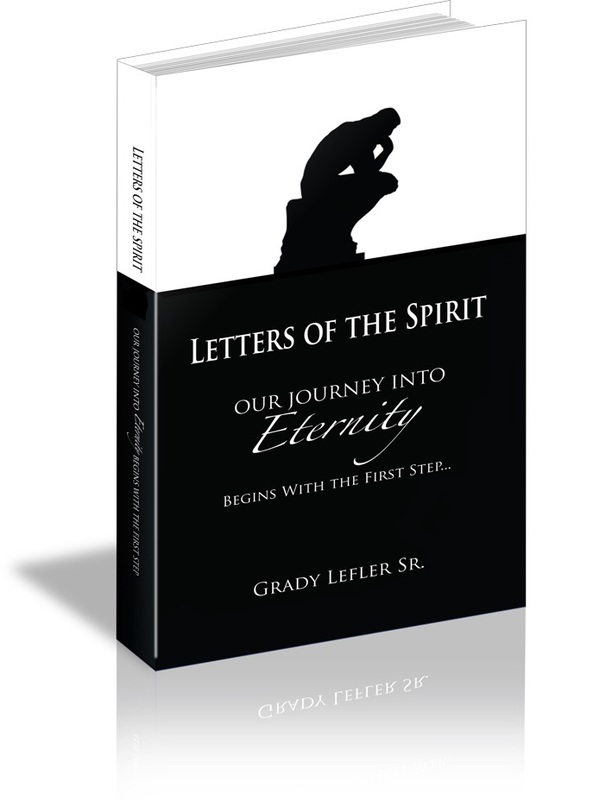 In these writings, my hope has been that one of the words in these letters may help to draw someone closer to the Lord or for someone lost, to find his or her way home. As time becomes shorter and that day fast approaches when we will see the Lord, we have a grave responsibility to share our beliefs and feelings about the Lord with others. As we see and meet people each day in our lives, we should be a shining light, sharing the Lord with them. Think about this: God may be trying to work in another person’s life through you. Letter From an Old Geezer: September 11, 2018 – WE ARE CREATED TO BE FOREVER. BE CAREFUL IN CHOOSING YOUR FINAL DESTINATION. Regardless of how we believe, we should accept the fact that we are God’s creation. As God’s creation, our birth is just the beginning of our journey into eternity. We begin our life clothed in God’s complete innocence, and as we progress from crawling, to walking, and then to running, we lose the robe of innocence and enter into the age of accountability. Somewhere along the way, we will realize that there is only one final question we have to answer in life: Do we want to go to Heaven or Hell? This question has to be answered by making one of two choices: Choose God and Heaven and a life of eternal peace, or follow Satan into Hell and abandon all hope forever. When you weigh these two choices, the answer should be obvious. Remember, your eternal life hangs in the balance. It is very important to remember that we can still make this choice as long as we have breath on this earth. Don’t linger too long because time is short. Once we depart from this earth our last and final decision can’t be changed, and it is forever. There is no turning back. WE ARE CREATED TO BE FOREVER. BE CAREFUL IN CHOOSING YOUR FINAL DESTINATION.